Enjoying a quiet location in the very heart of Tallinn, the Old Town Alur Hostel is situated in a historical building, which was completely renovated in 2006. 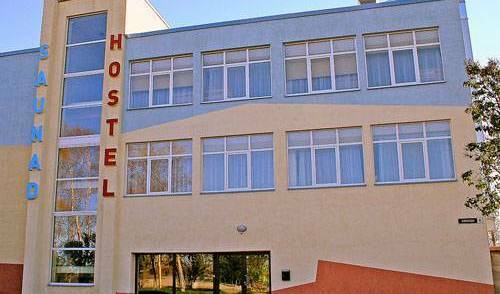 The only hostel to consider for true Backpackers. In the Old Town, great atmosphere, friendly staff, a place where you feel at home! 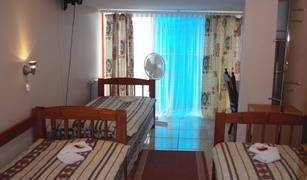 Susi budget hotel is comfortable and secure and you will always find kind and friendly service here. Viru Backpackers is a small, friendly hostel on Tallinn's Old Town main street with cosy private rooms. 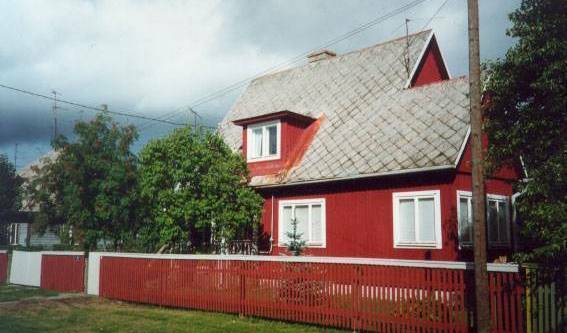 Tihase Bed and Breakfast is located in Lillekyla, a beautiful neighborhood of private houses and small gardens - close to the Tallinn center. If you plan to visit Tallinn with the tourist purposes or with business short-term or long-term trip, we would like to offer you inexpensive but comfortable apartments in very center of Tallinn. Situated in the Tallinn Old Town, MO-Hostel offers self-catering accommodation in a private and quiet area. There is a free Wi-Fi in all areas and free parking nearby. The Monks Bunk is owned and run by fellow backpackers. We offer a friendly home environment with cozy dorm rooms and spacious clean bathrooms. 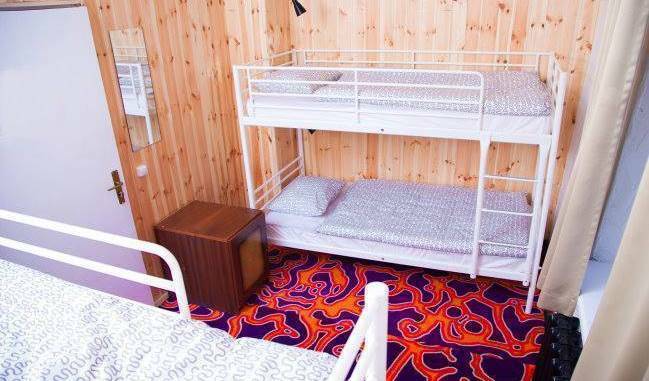 The Town Hall Hostel Tallinn is definitely your best choice to enjoy Tallinn and Estonia. 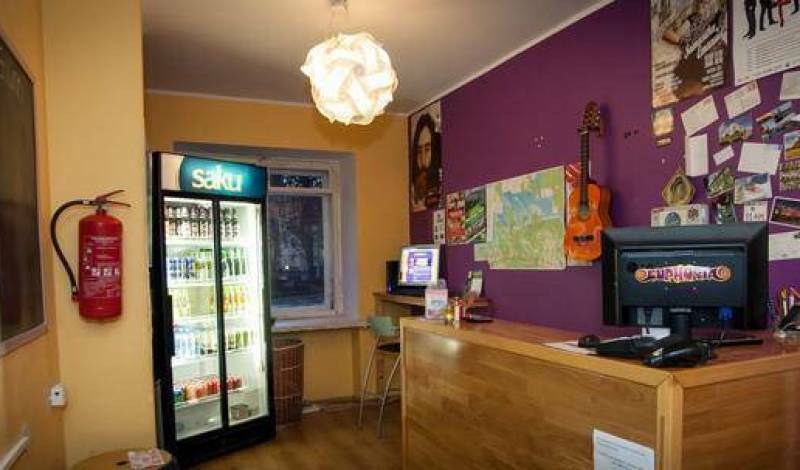 Australian owned & managed Backpacker accomodation in Tallinn. Situated in the city centre. Best price, Best service ! Budget accommodation in Tallinn. Rooms for independent travellers. Your Home in Tallinn! Expect more - apartment is a great opportunity to feel like at home on your vacation or business trip. Private and cozy. More than just affordable! 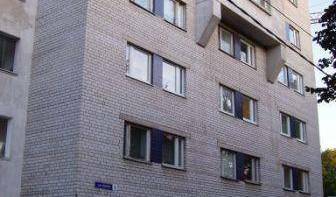 Apartments for rent in the city centre of Tallinn. Affordable luxury serviced apartments in Tallinn, Estonia.